Glock 17 ankle carry?! You definitely can. 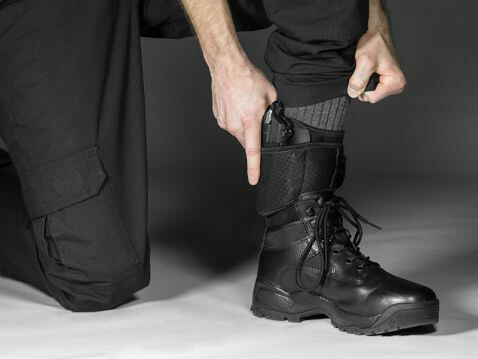 You just need the right Glock 17 ankle holster, which heretofore either didn't really exist or required the services of a custom holster company that's crazy enough to put one together. Either that or improvise a solution that likely didn't work all that well. This Glock 17 holster is compatible with all Glock generations, from the original Glock 17 all the way through to Gen 5. 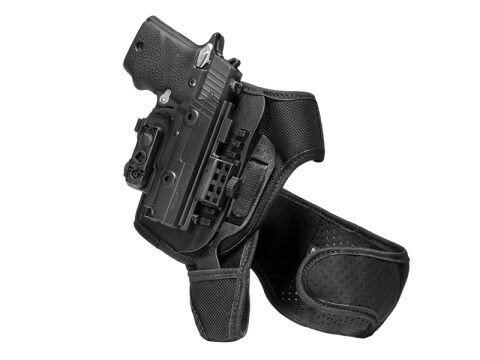 We at Alien Gear pride ourselves on providing solutions where others fear to tread, which is how we can offer you the ShapeShift Glock 17 Ankle Holster. 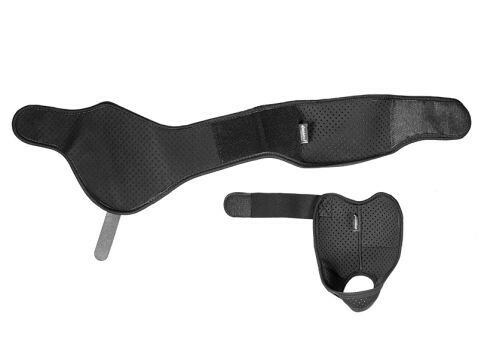 We have created an ankle holster design that carries more comfortably and securely than any other on the market today. First you'll notice the two-piece strap offers vertical and horizontal support. 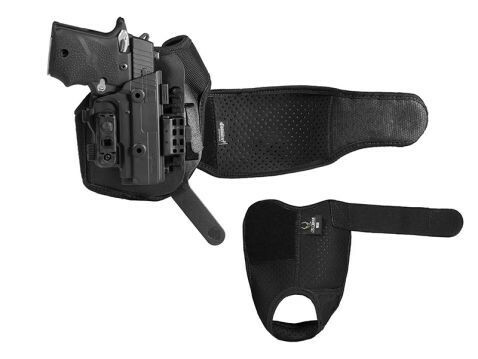 This ensures the holster stays in place and supported while carrying. Never worry about it bouncing as you walk or run. 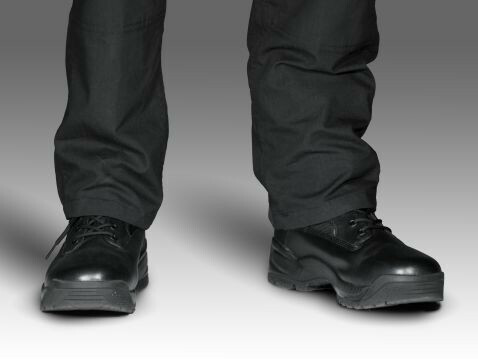 You can also adjust the ride height, to find the perfect carry position. 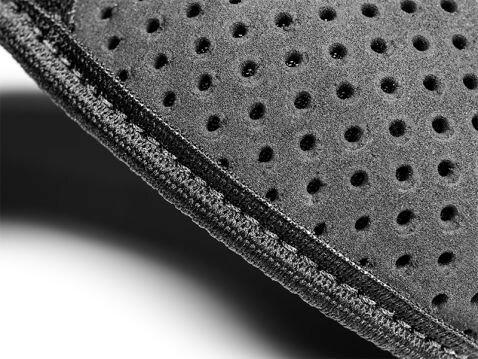 The strapping is made with our Cool Vent perforated neoprene. Your skin breathes as you wear it but also wicks away moisture, keeping the skin cool as the holster is worn. 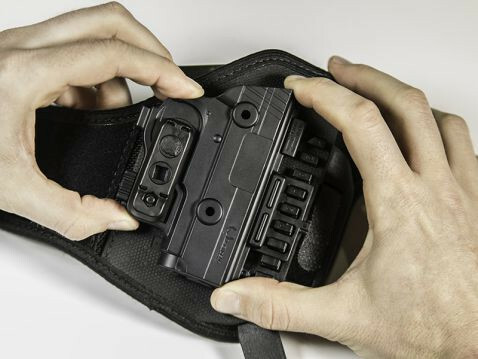 The holster itself is the ShapeShift shell and trigger guard holster configuration, anchored to the ankle holster platform. The innovative Shift Shell is custom-molded for your precise make and model firearm, with no need for a break-in period. It's good to go, straight out of the packaging. You can also dial in the passive retention to your exact desired setting via the Adjustable Retention Unit. Since you're using the ShapeShift shell, you can also pick up additional ShapeShift expansion packs for even more holster configurations. 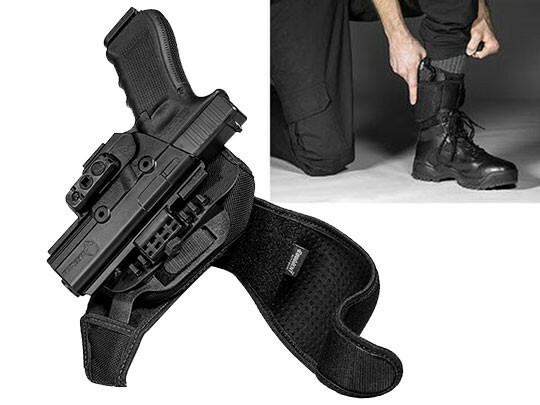 The Alien Gear ShapeShift Glock 17 Ankle Holster also comes with Alien Gear's Iron-Clad Guarantee. This includes both the 30 Day Test Drive trial period and Forever Warranty on all parts and components, against any and all defects or damages. If you've ever wanted to shift into ankle carry, this is how it's done.